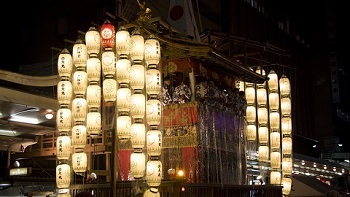 The Jidai Matsuri is one of Kyoto's top three festivals to commemorate the anniversary of the founding of Kyoto. 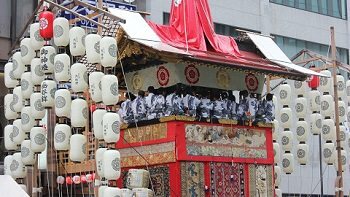 Taking place on October 22nd, the festival is marked with a parade that begins from the Imperial Palace and proceeds to the Heian Shrine. 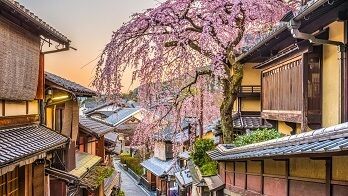 Next to the Aoi Masturi and Gion Festival, the Jidai Festival draws in massive crowds to Kyoto to come celebrate the city's Festival of Ages. First celebrated in 1895 to commemorate the founding of Heian Shrine as well as the 1,100th anniversary of the relocation of Japan’s capital to Kyoto in 794, this festival has still continues with participants dressed in accurate costumes from the different periods between the 1,100 years! 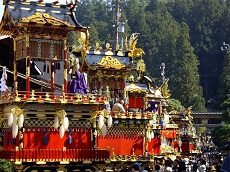 The parade is spread for about 2 kilometers and takes about 3 hours for all the participants to reach the end. The parade is filled with costumes from various periods of Japan, meant to celebrate the historic city of Kyoto that keeps many of the influences from past periods. 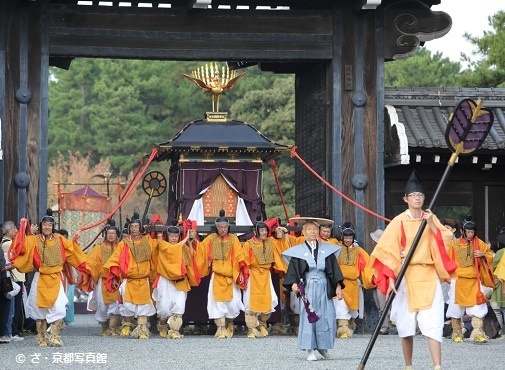 The Jidai Matsuri has about 20 processions representing 8 different periods, beginning with the Meiji Restoration, Edo Period, Azuchi-Momoyama Period, Muromachi Period, Yoshino Period, Kamakura Period, Fujiwara Period, and the Enryaku period. 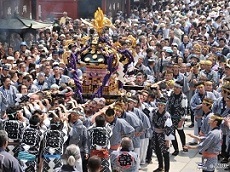 There are around 2,000 participants joining in with cattle, horses, unique costumes, ritual items, and intricate furnishings made by Kyoto's top craftsmen. 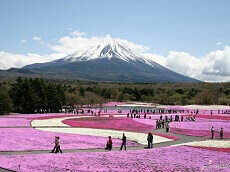 The procession is an interactive way to see the development Japan experienced over the 1,000 year period. 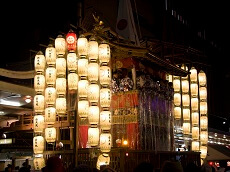 The Jidai Matsuri is a festival that celebrates the rich history of Japan in a way that's fun, exciting, and quite informative. 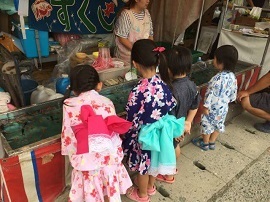 If the Gion Festival isn't enough, customize your vacation with Japan Deluxe Tour's affordable day-trips to visit the Jidai Matsuri for an epic summer vacation. 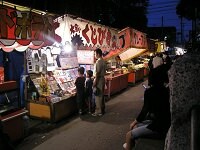 You can also customize a vacation package to include the Jidai Matsuri and the rest of Kyoto's beloved tourist spots! 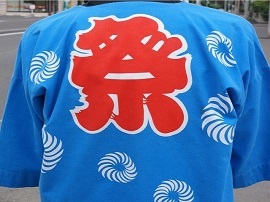 A happi is a traditional Japanese robe with the family crest or mon printed on the back.